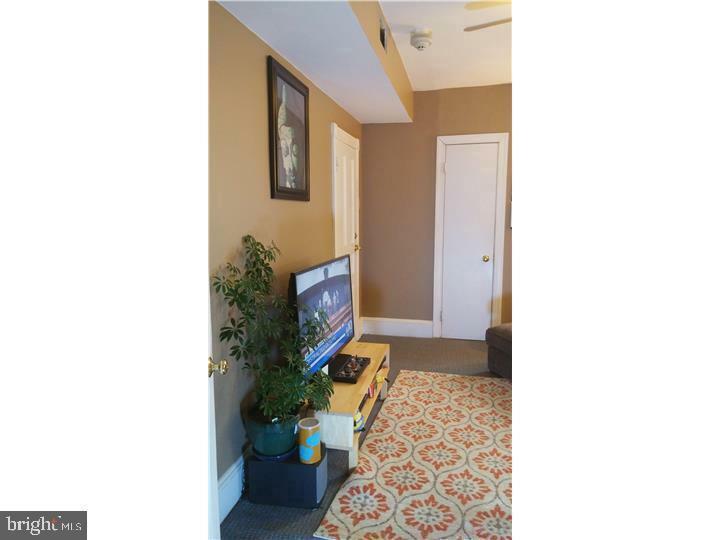 This 2nd floor apartment is located in Manayunk. A highly desirable area of Philadelphia with close access to Center City. City Line and I-76. 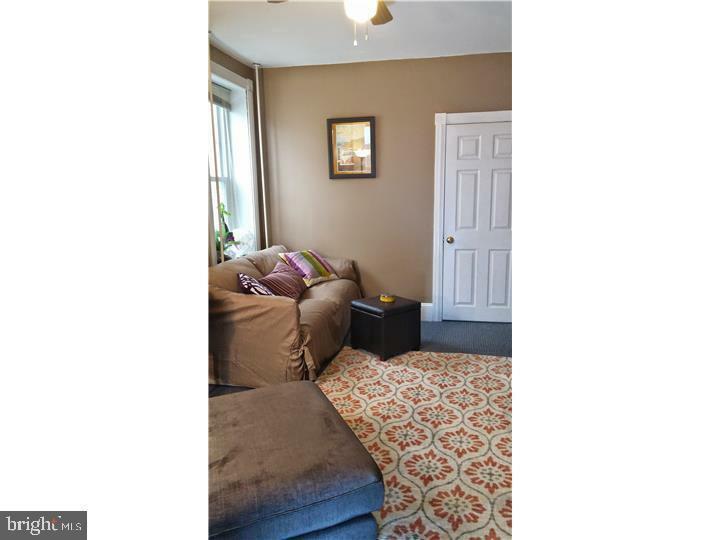 Within walking distance to all that Manayunk has to offer, the 1 bedroom, 1 bath home features a nicely sized living room, kitchen and den with a shared washer and dryer in basement, which also offers additional storage space. 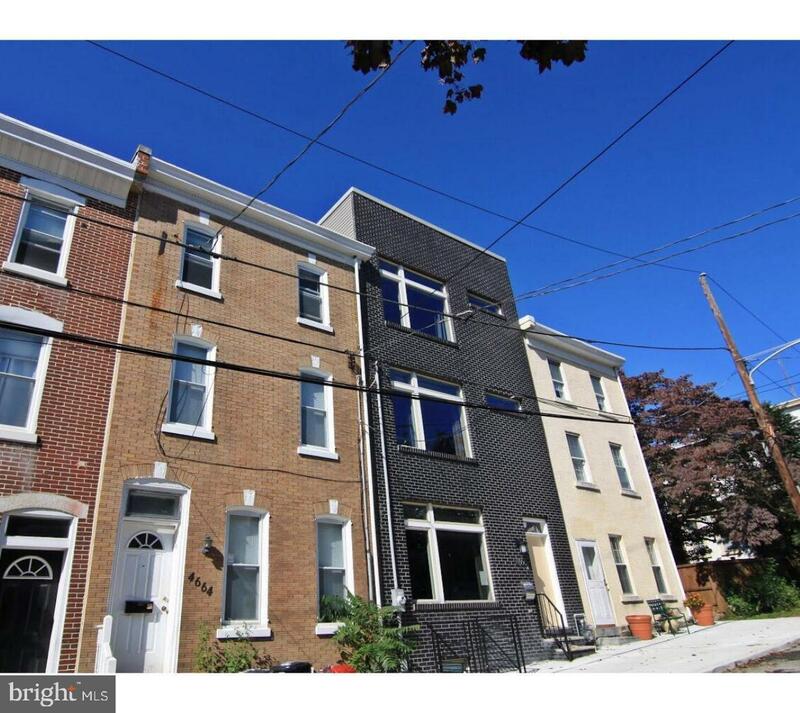 This home is also conveniently located in between the Manayunk and Ivy Ridge train stations. 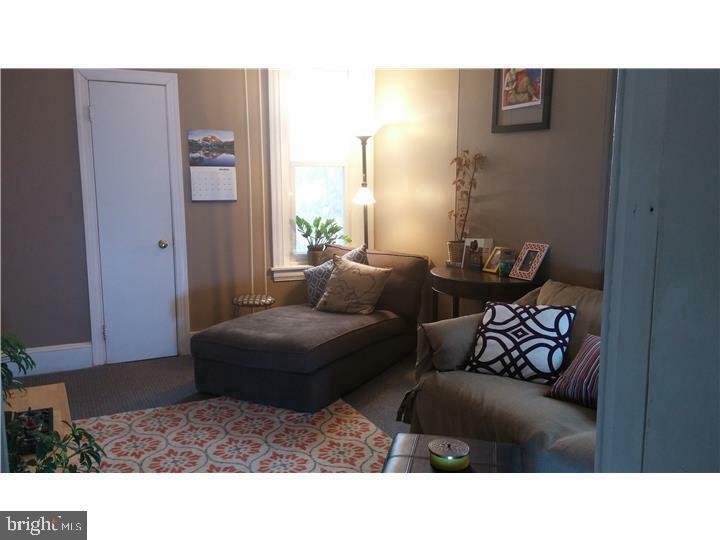 Immediate possession possible ~ Security deposit, first and last months rent is required to move-in. Good credit is a must!